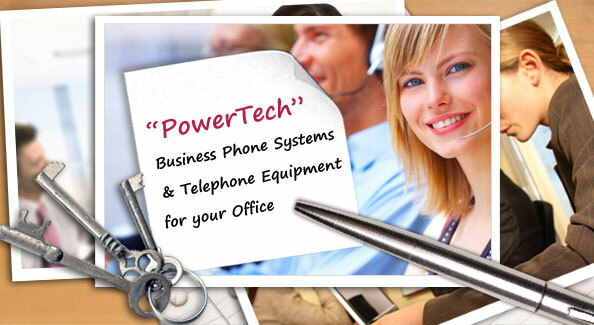 Business phone systems, office phones, voice mail, headsets, conference phones and all telephone equipment. These business phone systems are the most reliable systems on the market. 2 lines of Free Local Telephone for 6 months or 3000 minutes of Free IDD calls to China, USA, Canada. Unit 806, 8/F., Laurels Industrial Centre, 32 Tai Yau Street, San Po Kong, Kowloon.